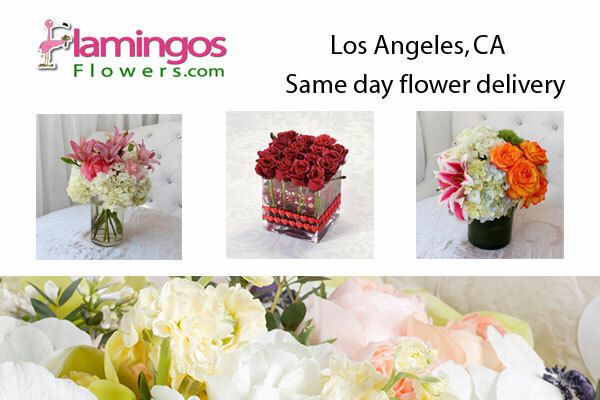 Flamingo’s Flower Los Angeles CA shop is located in the heart of Los Angeles, CA. One of the best florist in Los Angeles area. Offers same day flower delivery in Los Angeles, CA area. Where and How to Buy Flowers ? 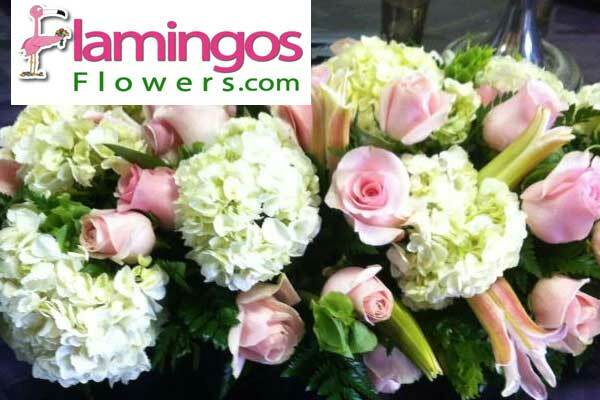 Flamingo’s Flower Los Angeles shop accepts orders online or in-store. Send flowers in Los Angeles and surrounding areas including Arcadia, Bell, Bell Gardens, Dodgertown, Huntington Park, Los Angeles, Maywood, Montebello, Monterey Park, Norwalk, Pasadena, Pico Rivera, Rosemead, San Gabriel, Santa Fe Springs, South Gate, South Pasadena, Whittier.